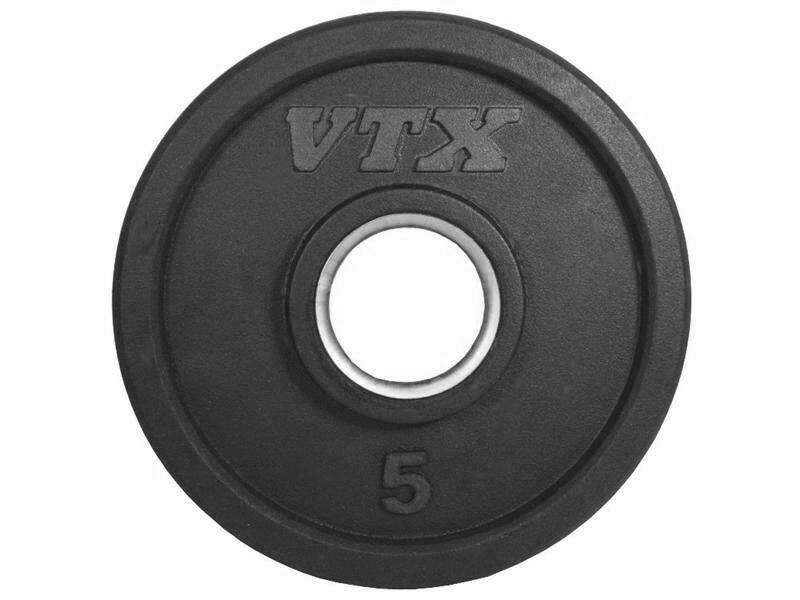 One plate of specified weight. Choose from 2.5, 5, 10, 25, 35 or 45lb. The stainless steel insert in the center hole is perfectly sized to fit snugly on properly sized barbell sleeves, plus its smooth surface makes it slide more smoothly onto the bar sleeve than a plain machine-cut iron hole. 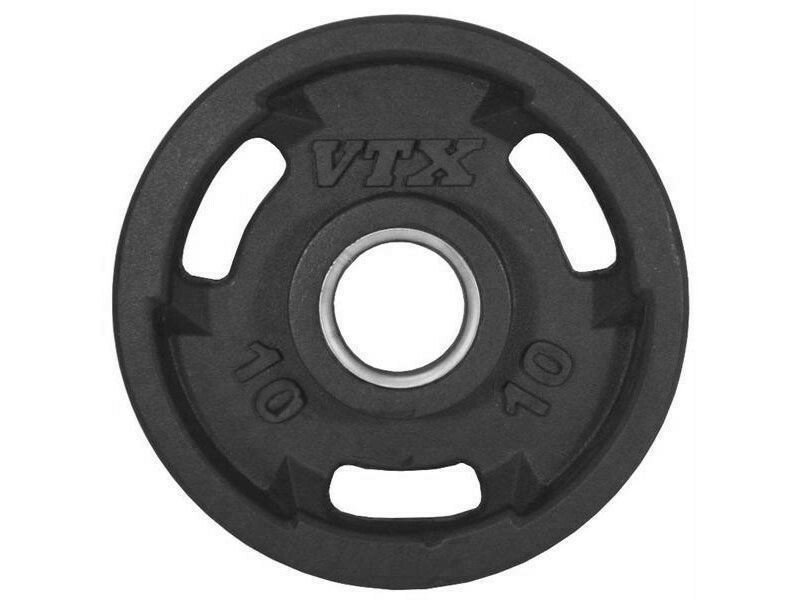 These plates work great for deadlifts! 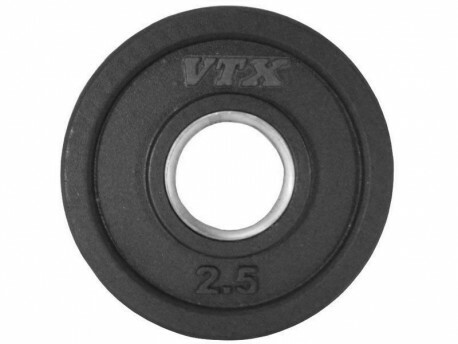 The 45lb plate is a perfect 450mm diameter for the right starting height for deadlifts. 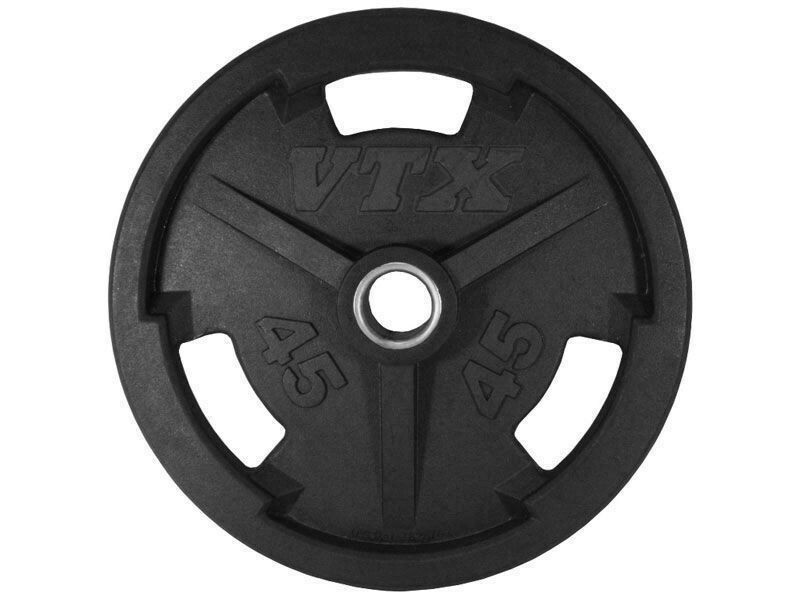 Some other models of plates are not sized with this in mind. 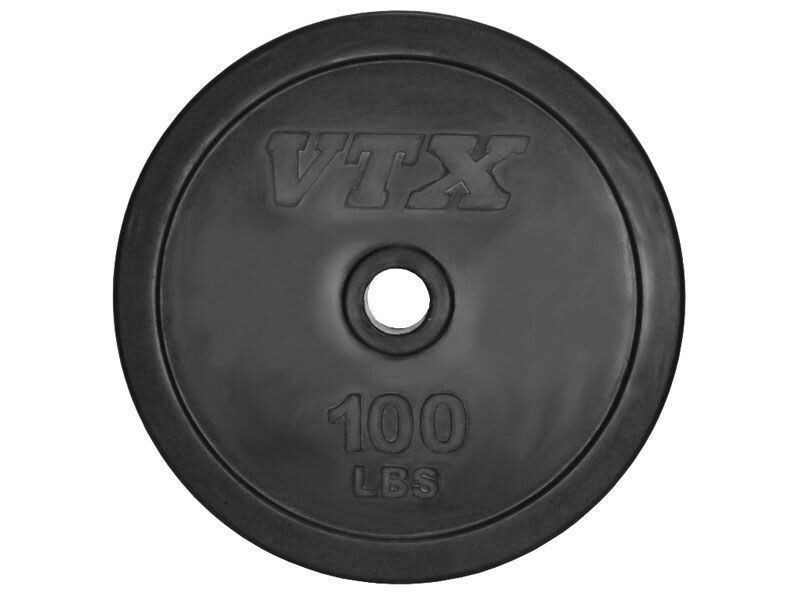 If any of the plates are not accurate within 4% of the marked weight, we will replace them at our expense. 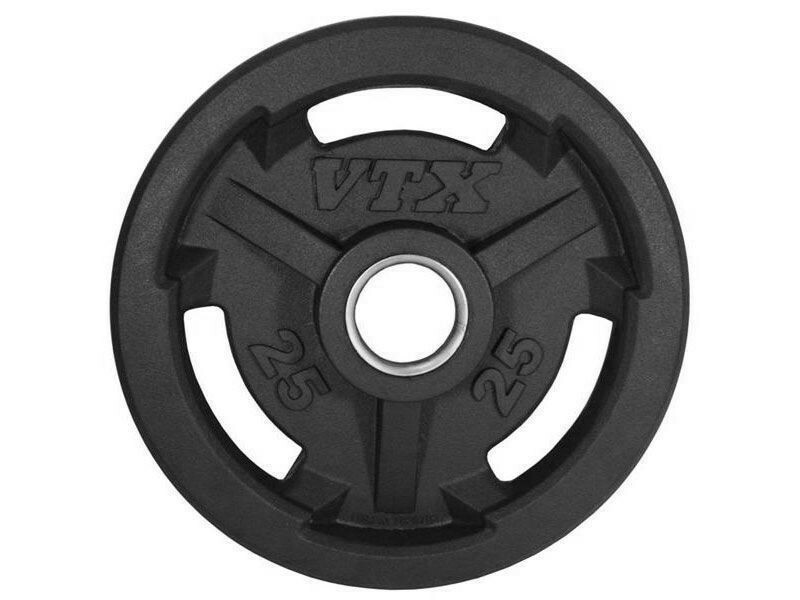 You will find that most of these plates are close to dead-on accurate.